All are welcome to these Fantastic and Free lunch-time multimedia training sessions. If you have not yet attended one of these sessions provided by nationally recognized small business consultant John Schallert, you are missing out on an excellent opportunity to learn how to improve your business skills. 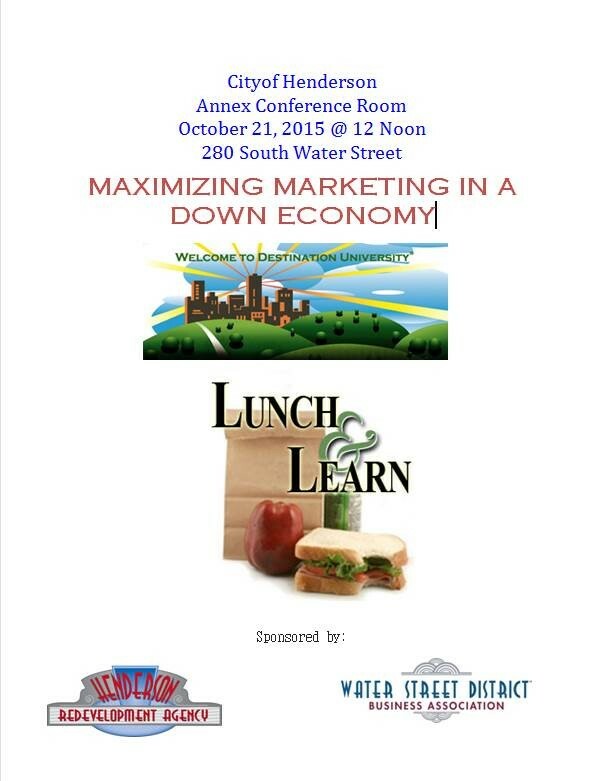 Bring your lunch, learn from John and other small business owners.